"You've got to be lucky enough to identify a problem where you think you can help," Iovine explained, saying that back in 2006 he identified early industry problems in sliding music sales and sound degradation due to Apple's plastic ear buds. "Apple," he said, "was selling $400 iPods with $1 ear buds. Dre told me, 'Man, it's one thing that people steal my music. It's another thing to destroy the feeling of what I've worked on.' ". So Apple was to become both a problem and a solution. "Steve Jobs was the first to marry technology directly with popular culture," says Iovine. "I thought, Wow, technology is the new artist." And so the pair set out on making a marketable product that would have all the attributes of a real life music star. "I'm going to make a beautiful black object that will play it back. Dre and I decided to market this product just like it was Tupac or U2 or Guns N' Roses." "We got dumped on by audiophiles on Day One," says Iovine. Beats headphones weren't tuned evenly, like the usual high-end headphones. They were tuned to make the music sound more dramatic." But sceptics also wondered why anybody would pay $200 for headphones when you got the ear buds for nothing. "I was like, 'Bad audio is free,' " Iovine says. "When you believe in something, the last thing you say to yourself is, Well, no one's doing this, so there must be no good reason to do it." Iovine says that he drew on the hordes of artists coming in an out of his studios and asked their opinions. "M.I.A. 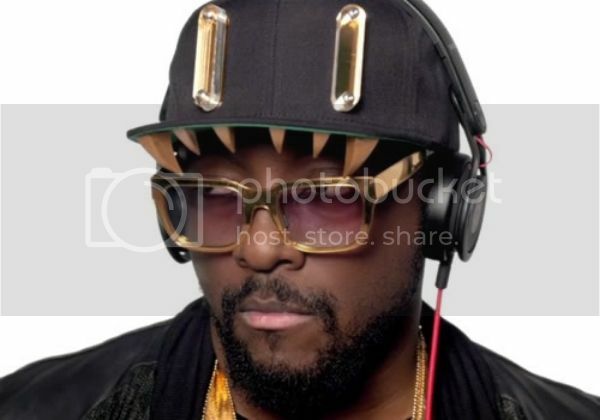 or Pharrell Williams or Gwen Stefani or Will.i.am would come around, and I'd ask them, 'What do you think of this one? What about this? What about that?' " says Iovine. 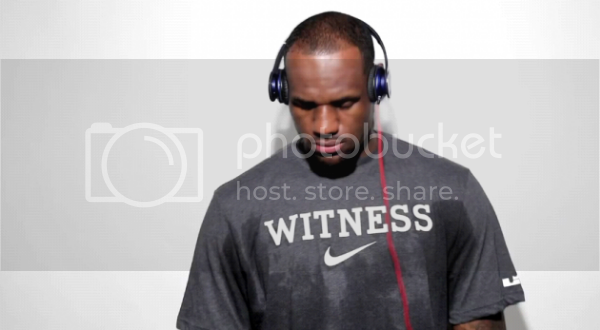 As he and Dre prepared to launch Beats, a pair was strategically sent to Baketball star LeBron James. Iovine had been hanging out in the editing room with James's friend and business partner Maverick Carter during the development of a documentary on the basketball star. "When we look at marketing for our year ahead, we don't look at what products have the best margin or which ones sell best--that's detrimental to progress and innovation," says Wood. "We ask, 'What do we think the consumer should learn about?' "
"I always go back to my experience in the music business," says Wood. Today, as then, Wood looks for the "tug", that pull on the heart and brain that lets you know you are onto something. Back in the day it could have been an album, an artist look, even a demo - now that tug covers branding and products. Beats rolled out more ads, including one featuring a press conference with outspoken Seattle Seahawks cornerback Richard Sherman and when he started talking trash about his opponents in the postgame commentary, gave Beats the world's attention. 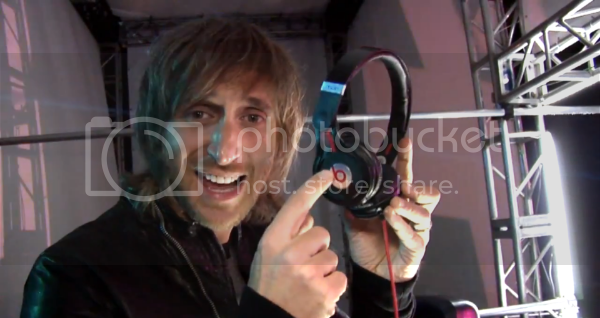 Beats were firmly part of a clever product placement campaign - but nobody ever noticed it as such. 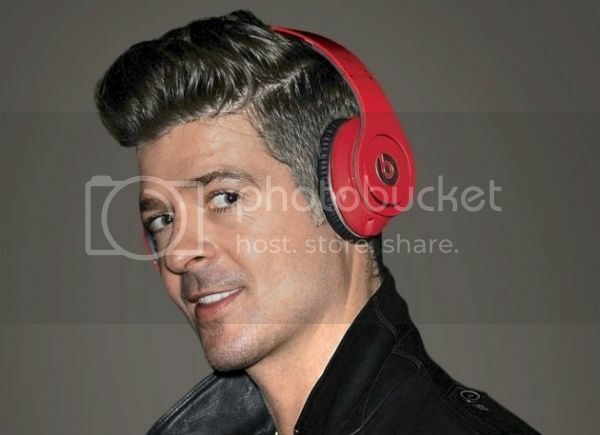 When Iovine heard Robin Thicke's 'Blurred Lines,' he jumped on the potential hit, bought the rights to use the song for use in an ad and reshot the video. Co-marketing deals with big brands are key to Beats success. They have put their tech in everything from HP laptops to Chrysler 300s to HTC cell phones--and Beats has enjoyed plenty of the big guys' marketing muscle along the way.